So, after last week’s “rockstar” training status, this past week did not go so well. I say rockstar because I actually did all my scheduled runs. But alas. Between evening and early morning meetings for work and waking up early to catch up on Parkesdale stuff, this blog, and the rain, I missed two runs: Thursday and Friday. It just wasn’t going to happen. 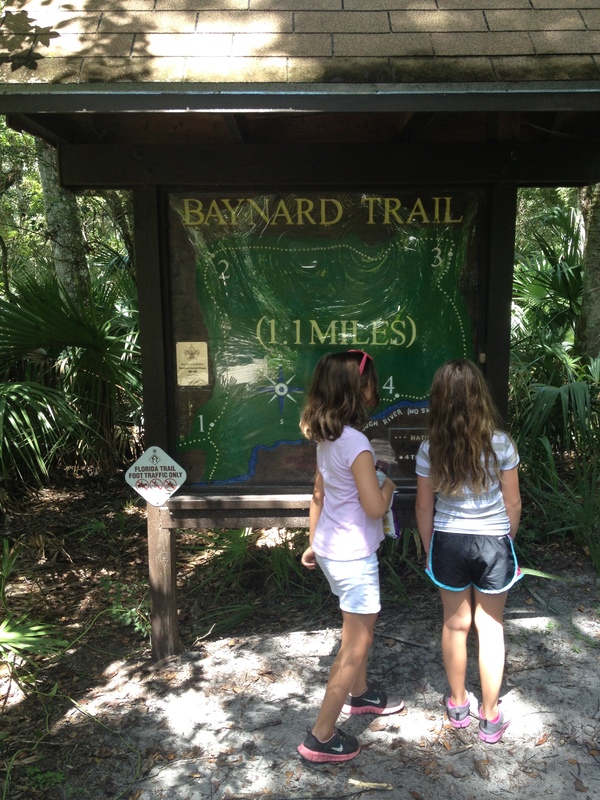 Last Sunday we ventured over to the Hillsborough River State Park for a few hours. We wondered around and “hiked” some of their beautiful trails. After our hiking adventure, we cooled off in their pool. Unfortunately you can not swim in the Hillsborough River. We “hiked” another trail on our way out by the wetland conservation area. I believe that trail was 1.6 miles but since it was an in and out trail, I’m not sure if it should count as 3.2 miles or just 1.2. Either way, I may or may not have “met” my running goal of 4 miles by “hiking”. I normally run in the early morning, but with an early (7:30) meeting on Thursday, there was no way I was going to wake up at 3:30 am to go running! So, Friday came around and I was just too tired to get out of bed on time. 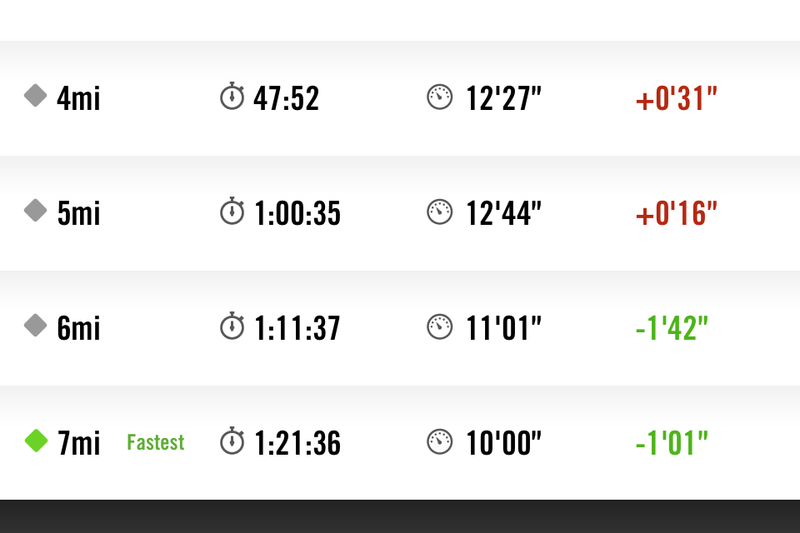 I told myself no problem, you can at least make up your long run on Saturday before heading to Orlando for FlBlogCon. Easier said than done. I woke up on Saturday and between the rain and my loss of equilibrium due to a sinus problem there was no way I could get out and make up my long run. So, I headed up to Orlando for the bloggers conference. I left the conference early, because no matter what I ate, or drank I was still feeling woozy. Got home stopped at CVS and picked up a prescription and finally started to feel better. Thank you! I so wish I lived closer to you. 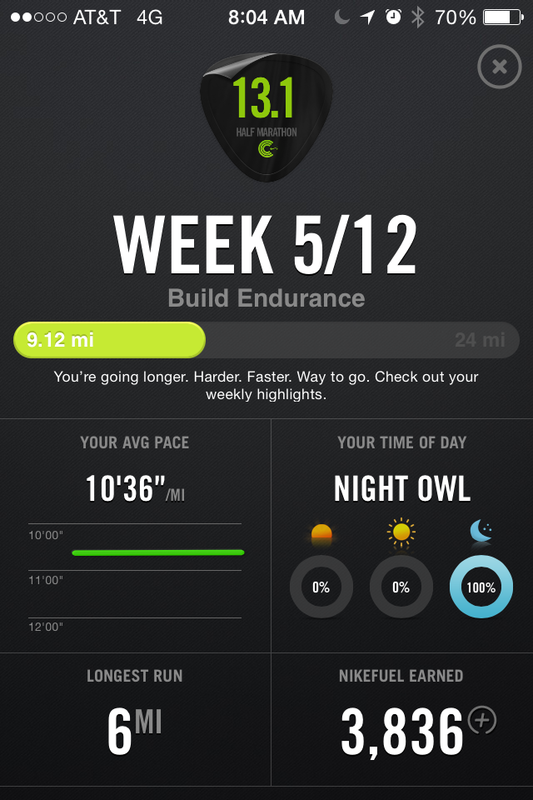 I’d love to join you on your training runs! I’m so impressed with anyone who trains for a marathon! My aunt didn’t run her first one until she was over 60 and she’s really stuck with it. Thank you! But I’m actually running a half marathon. I don’t think I could ever train for a full marathon. I’m a walker, but I hate when I miss a day. I had a tummy virus last week and missed a few days. Oh, well, I’ll make it up this week. Sometimes our bodies just need a rest, I guess. Ouch! Tummy viruses are the worst. I will sometimes sneak out with a head cold for a quick, short run. But I won’t do it with if I’m having tummy issues! Thank you! I will definitively listen to my body before getting myself hurt. I’m just doing it for fun, so when I feel I need a rest, I listen! I was having such a hard time running and talking at the same time! It was like I never had run before. Gosh, I know the feeling of missed runs and frustration for an entire week! The good news is you aren’t super close to your race just yet, and it sounds like you made up for it. And even though some might not consider “hiking” helpful, I think anything where you put some miles on your legs is good when you’re in training for a distance race. Also, I’m sorry you got sick! When I was training for my first marathon earlier this year, I came down with a nasty cold/fever combination that forced me to miss an entire WEEK of training when I was a month out from the marathon. It was incredibly frustrating, but you learn to listen to your body and learn to overcome whatever obstacles thrown your way when things don’t go as planned. Keep it up, and I hope you see more and more runs where you’re finishing strong! Those are my favorite! Thank you for your kind words! I have 7 weeks left and it seems so far away, but I know it will be here before I know it! I would love to start jogging. I just have to figure out how to get started. I admire your dedication to running. You have the right attitude. It doesn’t matter how many times you fall off the wagon as long as you get back on! Great motto for life.